While many of us are law-abiding citizens, some have criminal records. Maybe they made a mistake when they were young and reckless. Perhaps they got in trouble for a crime they did not commit. Others live a life of crime and are habitual offenders. No matter your situation, we all deserve second chances. It is not fair to severely punish someone for one mistake. Many people have the opportunity to fight for their freedom and protect their rights, but in some cases, they are not even aware of the law. A Hobart criminal defense attorney from Arshad, Pangere & Warring, LLP can help protect you when a criminal charge threatens to control your life. Even something as seemingly minor as a misdemeanor can lead to serious penalties, such as time in jail and fines. Whether you are facing charges for DUI, drug crimes, gun crimes, theft, sexual harassment, fraud, property crimes, disorderly conduct, assault, or battery, you need someone on your side who will serve as your advocate and provide you with aggressive representation. Do not try to handle such a serious matter on your own. If you have been charged with a crime, your life is not automatically over. There are ways you can defend yourself. 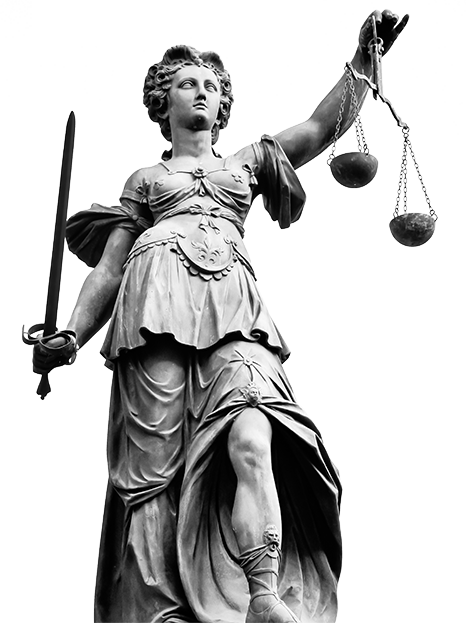 With the right legal representation, you can fight these charges and have them reduced or even eliminated. Insanity: If it can be proven that the person accused of the crime did not know that the conduct was wrong or the person is unable to follow the law due to a mental disorder, then insanity may be used as an excuse. A person considered insane may be sentenced to a mental institution instead of jail. Intoxication: A person who is intoxicated often cannot control his or her actions. A person engaging in disorderly conduct may be under the influence of drugs or alcohol. Self-defense: Individuals who seriously injure or kill another person to protect themselves or their family can claim self-defense. However, the force must be in proportion to the threat. A person cannot generally shoot someone who is unarmed. Duress: If a person is coerced to commit a crime, then duress is a possible defense. The defendant must prove that his or her life was in immediate danger. Mistake: Sometimes police officers arrest the wrong person or someone accuses another of a crime he or she did not commit out of revenge. The defendant will often have an alibi to show that they could not have committed the crime, and were somehow accused in error. Whether you are facing criminal charges for a misdemeanor or felony, you need to seek legal help right away. A conviction will stay on your criminal record for life and will affect you in many negative ways. A Hobart criminal defense attorney from Arshad, Pangere & Warring, LLP can assess your case and provide you with a solid defense. You have a reputation to protect. Let our experienced lawyers help. Get started by calling (219) 736-6500 or filling out the online form.